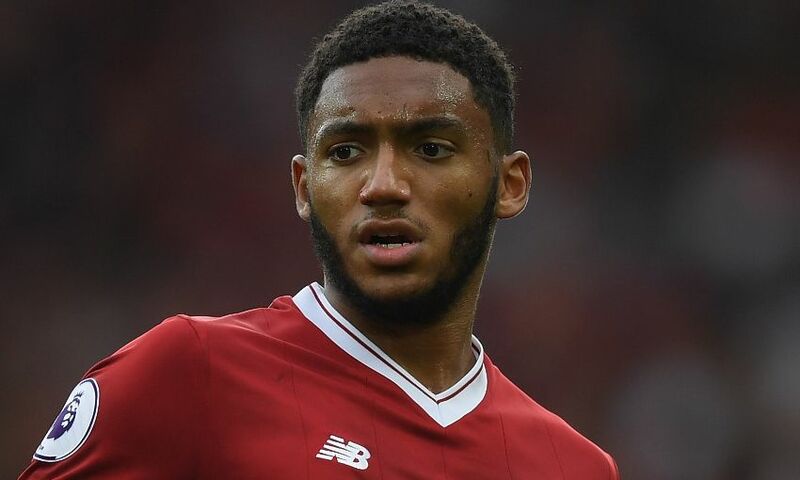 Joe Gomez is ruled out for 'the next couple of games' but is expected to play again this season, Jürgen Klopp has confirmed. The Liverpool defender suffered an ankle injury 10 minutes into England’s friendly with the Netherlands last Friday. Gomez returned to Melwood for assessments this week and faces a spell on the sidelines – but is likely to be back in action before the end of the campaign. “After the initial shock, we got the best news we could get,” Klopp told Liverpoolfc.com. “At the moment, it’s serious – and serious enough to rule him out for the next couple of games. But I think we will see Joe back on the pitch this season, it’s pretty sure, how it looks at the moment.